When you come on a predator hunt with Predator Exclusives, it’s more than just a shoot them up guided predator hunt. 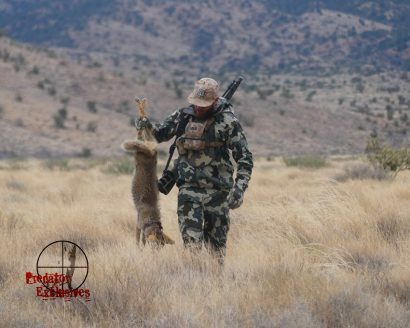 The goal is to make you a better predator hunter. Most of the people we take on a guided predator hunt are just starved for knowledge and experience. 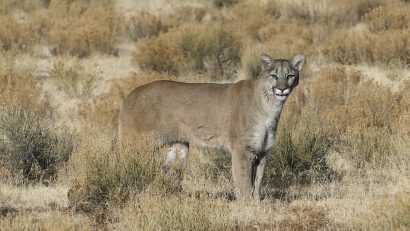 If you are interested in a Guided Predator Hunt check-out our Guided Predator Hunt Logistics page.